Socialite Vera Sidika has just landed a job at the Standard media group's upcoming Miss bum bum Contest scheduled to take place on the 4th of April at Nakuru's NAC grounds. The 25 year old Socialite who is famously known for her big bums was the perfect choice for the Nairobian newspaper team, in a contest which will reward ladies with cutest bums in the country. 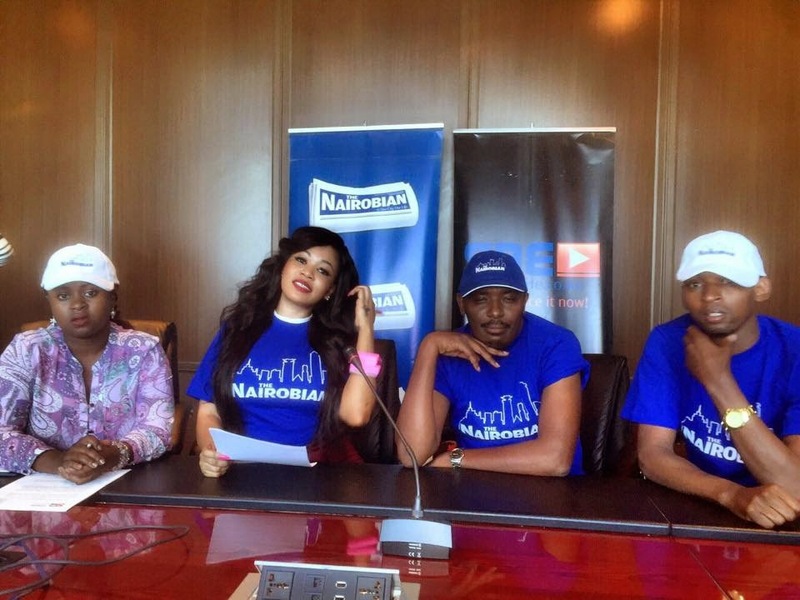 Although Vera has had serious issues with her fans, The Nairobian team don't seem to have any problems associating their brand name with Sidika, it just seems like a perfect thing to do right now. Many still wonder how much money she has been promised, judging from the recent rumors that the socialite charges about 1.3 million per night. We are still waiting to see Kenyans reactions after this. Here is a video she recorded inviting ladies to participate.